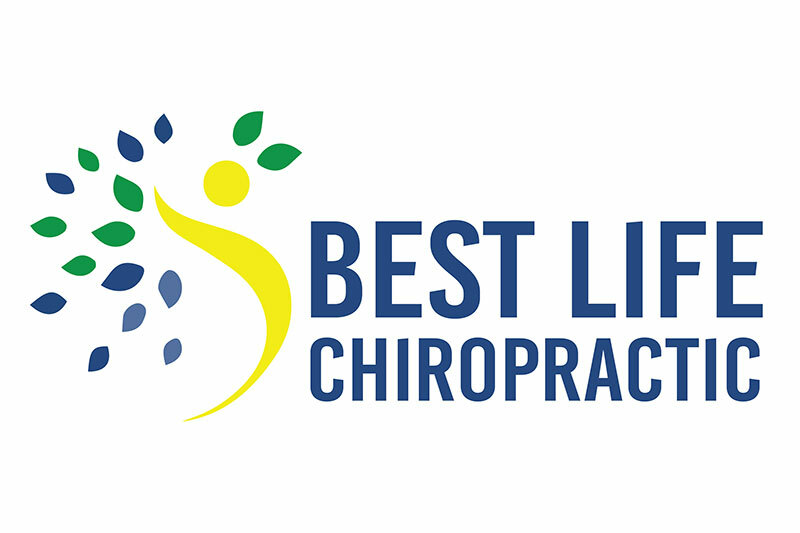 Dr. Gerald Palmes will soon rebrand his practice as Best Life Chiropractic. Stress and accidents are a part of life. They affect everyone eventually. 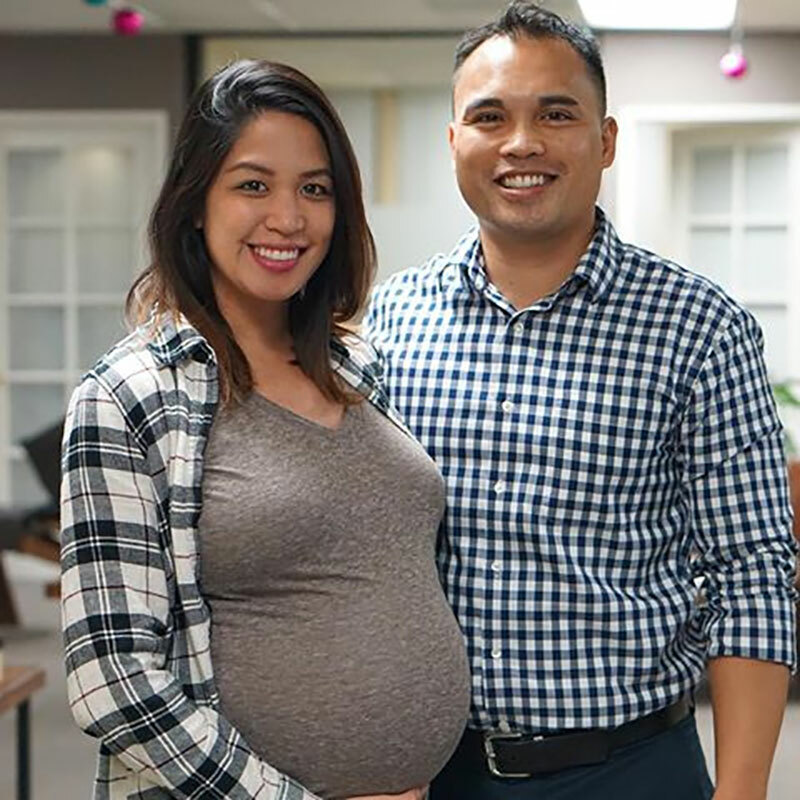 Now, when residents get out of alignment, there’s a man who can help and he just moved his practice to Scripps Ranch at 9909 Mira Mesa Blvd., Suite 130. Dr. Gerald Palmes is here and he’s ready to help. He’s been practicing for about seven years, the last 2 ½ in San Diego. He just moved his office to Scripps Ranch this summer and he has been introducing himself to the community at the Scripps Ranch Farmer’s Market. "I work with all types of people, particularly people that are active, that love being active and want to stay active," Palmes said. "I specialize in more of a family approach for chiropractic care, meaning kids, pregnant women, your weekend warriors, you name it." Chiropractors are doctors who are trained in a similar manner as medical doctors, but with the emphasis on adjusting and biomechanics versus surgery and pharmacology. The main goal is to get the body to work and function and feel better, Palmes explained. "Oftentimes, people will come in with lower back issues or chronic issues like back pain or headaches. It works wonders with that but, at the end of the day, the goal is to get the body to work more efficiently so it’s healing," he said. The main control system in the body is the brain and the brain is connected to the nervous system, Palmes said. "The main goal is to remove any interference within the nervous system," he said. "In life we all have certain accidents and stresses. Those incidents can cause interference and irritation on the nervous system," Palmes added. "If that’s occurring, the body’s not going to heal or move or work the way it's supposed to. The job of the chiropractor is to remove that interference so that the body's working closer to 100 percent." Techniques mostly include adjustments by hand, but he also uses equipment including a chiropractic drop table or a chiropractic adjustment instrument. The first is an adjustable table and the latter is a mechanical tool that delivers a gentle impulse to a targeted area. "Ninety-nine percent of the time I'm adjusting the spine. So, neck, mid-back, lower back, hips," he explained. "Some people, if they are having jaw issues, we can just adjust that as well. I can also do work on shoulders and other extremities. But 99 percent of the time it's going to be related to the spine." He said he doesn't do much soft tissue work, and he'll prescribe exercises that will help complement the adjustments. If a patient needs further care, he will recommend a physical therapist or a trainer. Palmes will soon rebrand his practice as Best Life Chiropractic and has plans for a grand opening on Oct. 20. He intends to perform community outreach, host events and hopes to become a valuable resource for the community. For instance, he is offering a free backpack assessment for children. Parents can call ahead, bring in their child with their backpack and the doctor will make sure the backpack fits correctly and that the child is wearing it properly. He also plans to help with the Run Force 5K at Miramar College on Oct. 27. "My vision is to help people live life where there are only possibilities instead of limitations. To help people in the community be the best version of themselves by making sure their nervous system and body is functioning at its highest level possible," he said. "My vision is to empower people in the community to be proactive about their health." Palmes offers a free phone consultation to anyone considering chiropractic care. Visit drpalmes.com, email gerald@drpalmes.com or phone (619) 758-5820. Find Dr. Palmes every-other-week at the Scripps Ranch Farmer's Market, which is open for shoppers from 9:30 a.m. to 2 p.m. every single Saturday at 10380 Spring Canyon Road, in the Innovations Academy parking lot. Visit srfm.org.